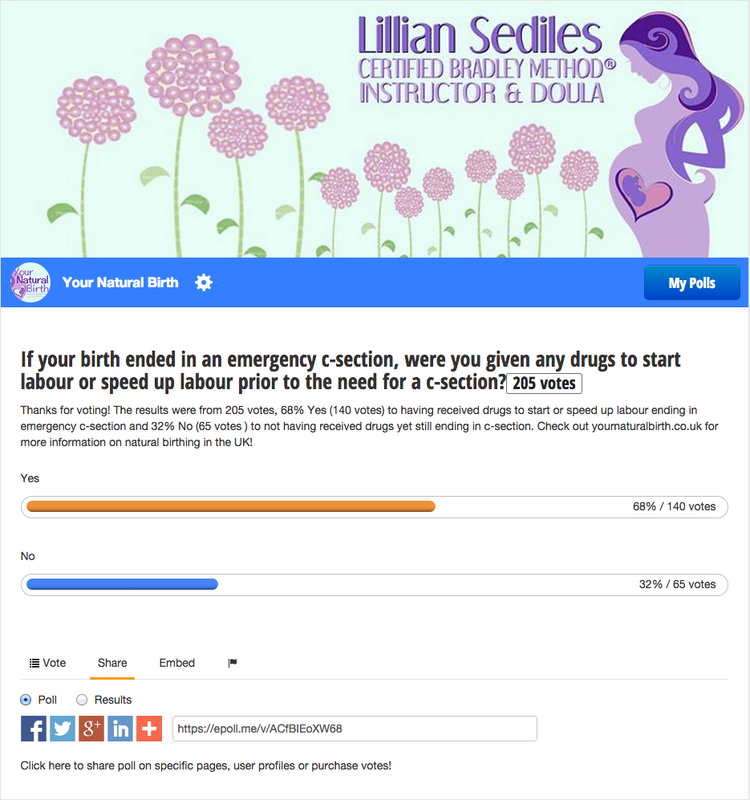 Results from Last Week’s Poll – Does Induction increase risk of C-Section? Results: 205 votes, 68% Yes (140 votes), 32% NO (65 votes). 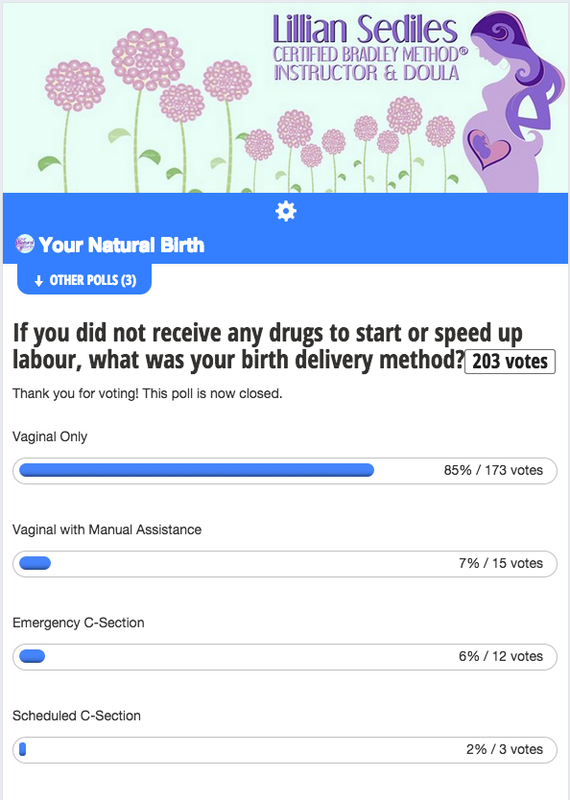 There is an overwhelming majority of votes that indicated usage of drugs that ended in c-section. The next step is to try out a poll for people who received any form of induction so see if there is a significant increase in method of delivery.